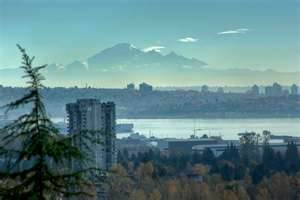 Sentinel Hill, offers residents spectacular close-in, often 180 degree views from Mt. Baker to Howe Sound, including the city, harbour and Stanley Park. Centrally located in West Vancouver, this area is walking distance to Park Royal shopping areas and close to both Lions Gate Bridge and the Upper Levels Highway, while offering privacy and sun drenched properties.